Reliable new and used PLC Parts, PLCs and HMI Displays. Thousands of cordsets and cables. 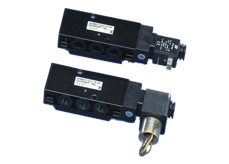 Circuit Protectors, Enclosures, Drives, Lights and more. Gears, Guide Rails, Motors, Shims, Spacers and a wide range of tools. Actuators, Clamps and Clamp Arms, Fittings, Cylinders and Valves. 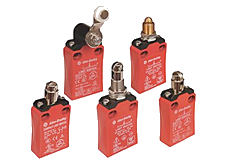 Pneumatic Clamps, Controllers, Filters, Regulators and Valves.